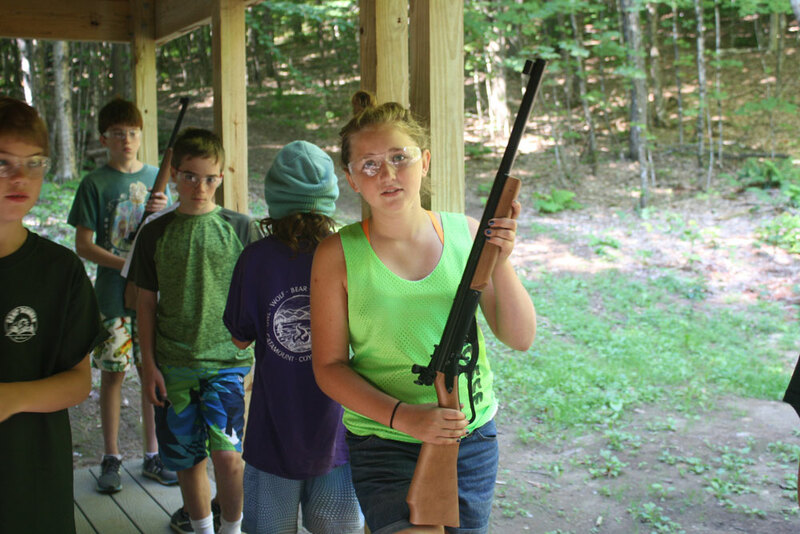 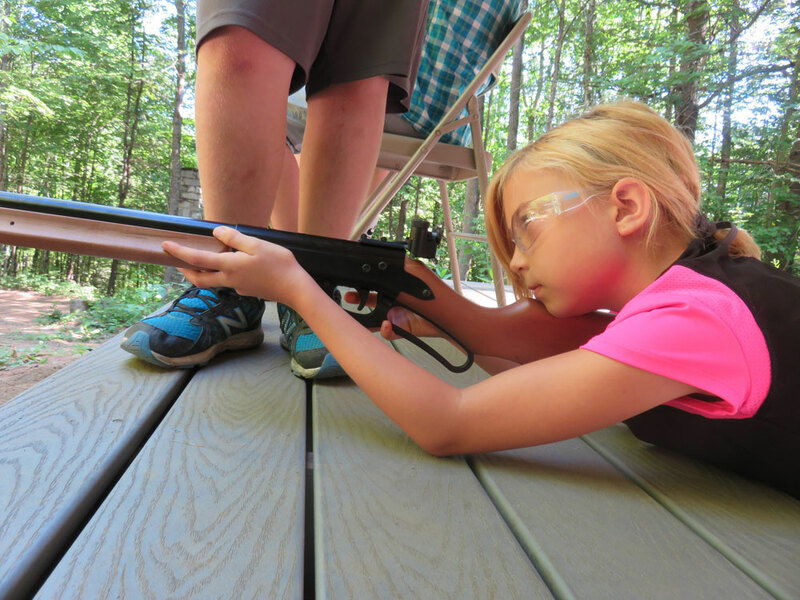 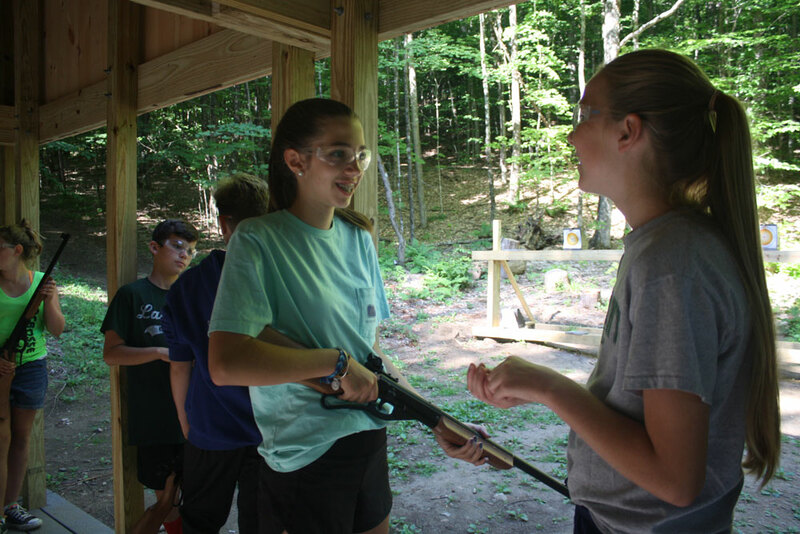 Campers begin the week learning how to safely use our air rifles with different commands. 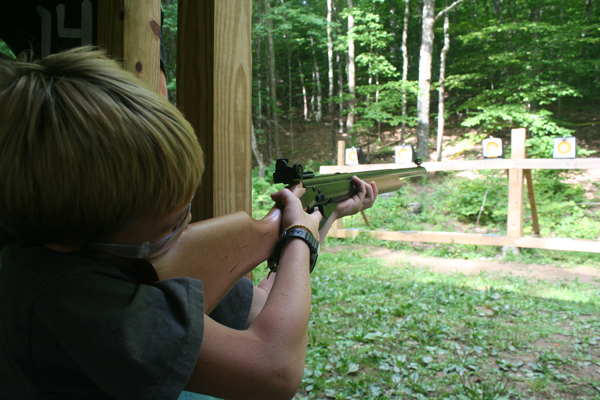 Our riflery range is located in a safe location on the edge of our campus. 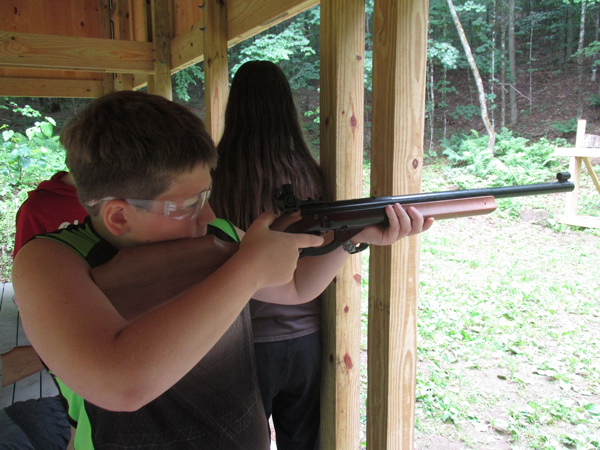 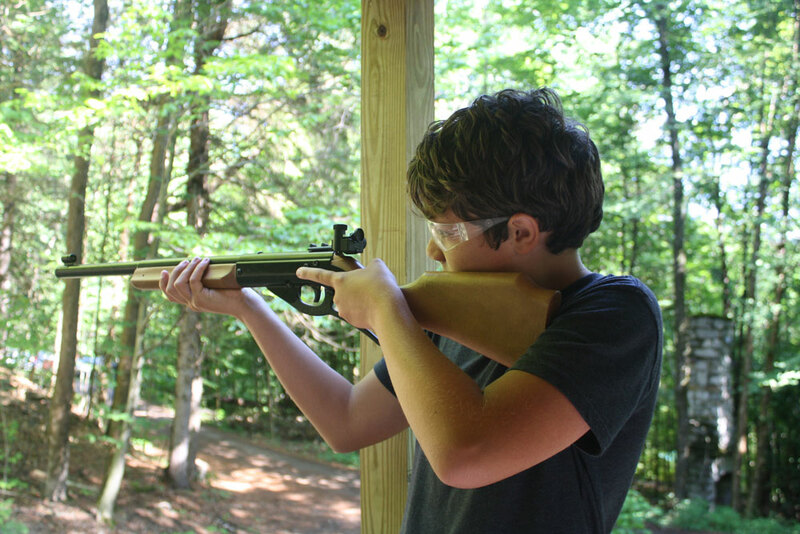 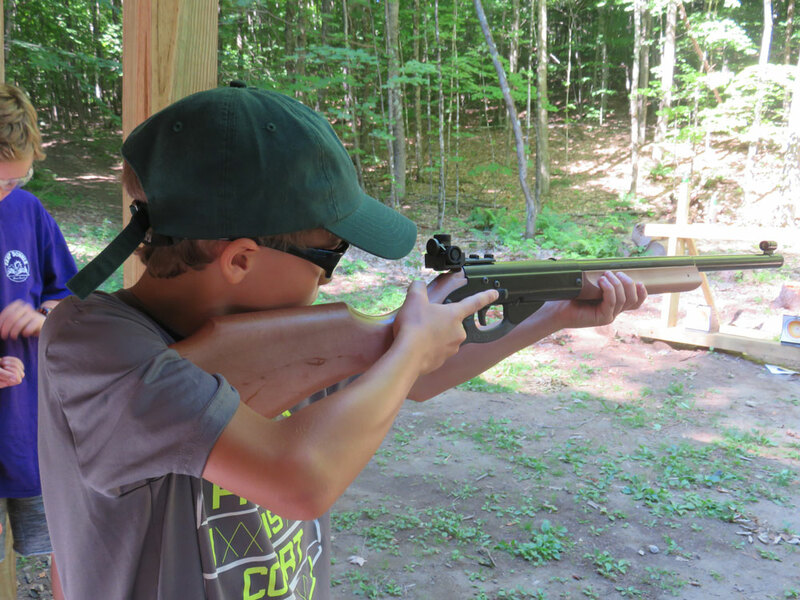 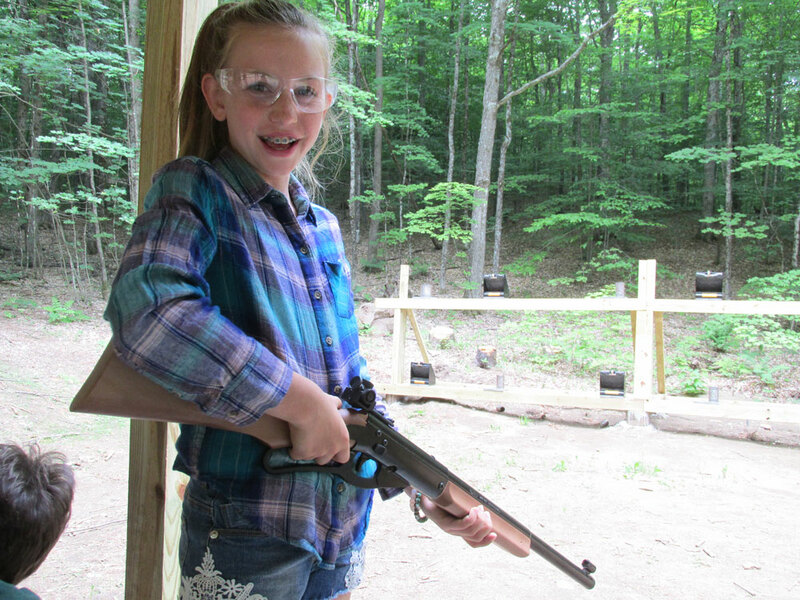 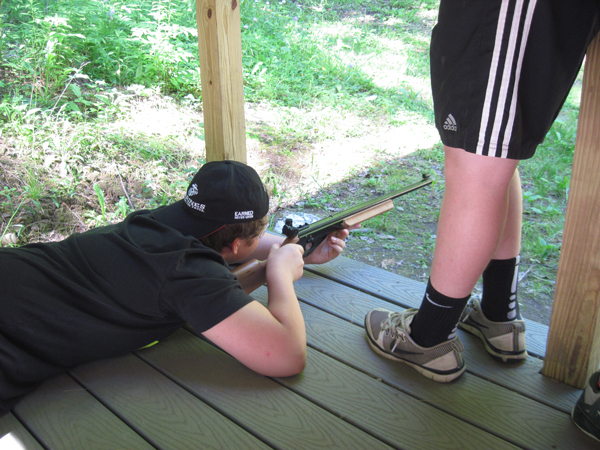 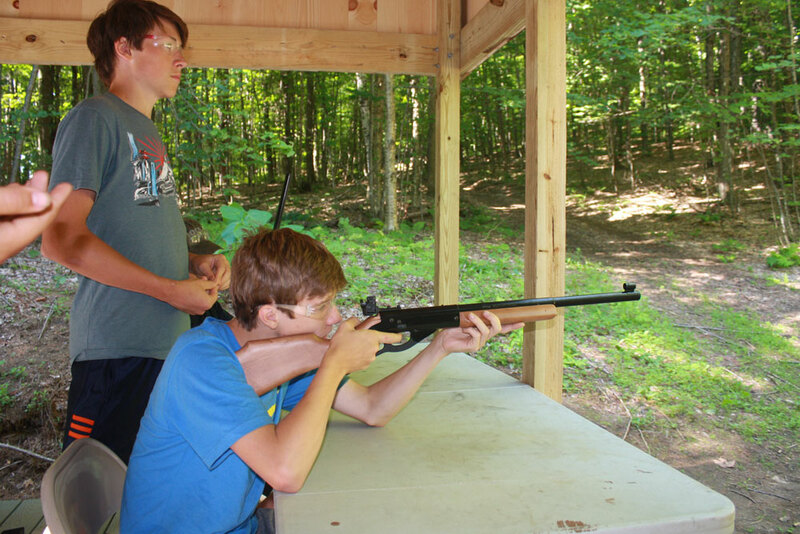 Campers learn new skills on how to both improve their accuracy and precision while using the rifle. 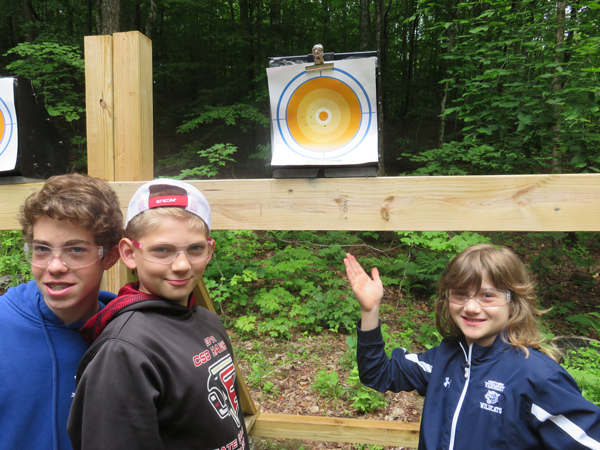 At the end of the week the campers use what they have learned to shoot down targets.